The Stahl Center serves the UWM campus and the Milwaukee community with courses and public events covering a wide variety of topics in the field of Jewish Studies. Our courses range in time from the biblical period to the present, and embrace disciplines throughout the humanities and social sciences, including history, literature, theatre, film, cultural studies, Hebrew language, and religion. UWM offers a major and minor in Jewish Studies. The Center for Jewish Studies was initially established with generous grants from the Helen Bader Foundation, the Wisconsin Society for Jewish Learning, and the Andrew Scher Fund, which were matched by UWM. A generous gift from the Baye Foundation made possible the renovation of the Stahl Center’s beautiful new facility: the historic Greene Museum on the eastern perimeter of the campus. 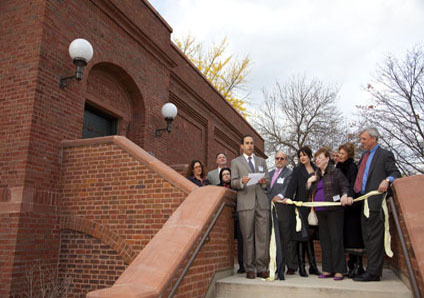 The Greene Museum houses core Jewish Studies faculty and administrative staff, and includes a flexible-use space for meetings, workshops, student use, and public events. Our experience as Jewish Studies scholars and teachers compels us to speak out against the demonization of members of another religion—a phenomenon all too familiar in Jewish history. 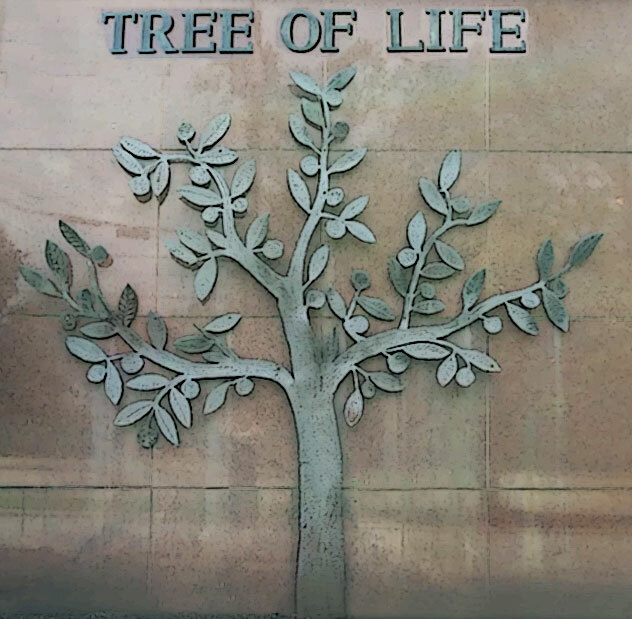 We at the Sam & Helen Stahl Center for Jewish Studies are horrified by the murders of Jews at Shabbat services at the Tree of Life synagogue in Pittsburgh. The United States has long been a safe haven for Jews, and this tragedy has shaken the American Jewish community to its core. As students of Jewish history, we know the dangers of nationalism and ethnic hatred and are alarmed by their increase in our country. This terrible week saw the mass murders of American Jews, as well as the hate killings of Maurice Stallard and Vickie Jones in Louisville.